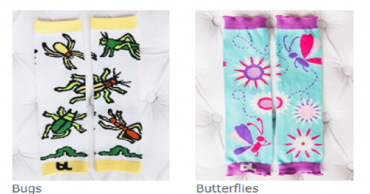 5 Pairs of Baby leggings or Bibs FREE with Code! – Just Pay Shipping! 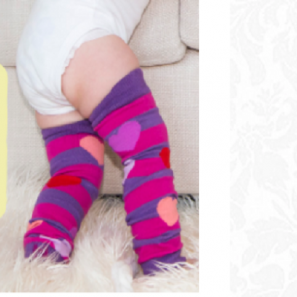 Adorable Baby Leggings for ONLY $6! 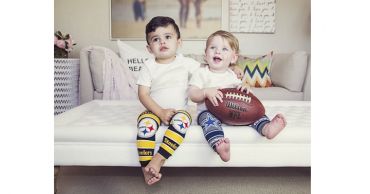 Get 5 Baby Leggings for Just $14.99!